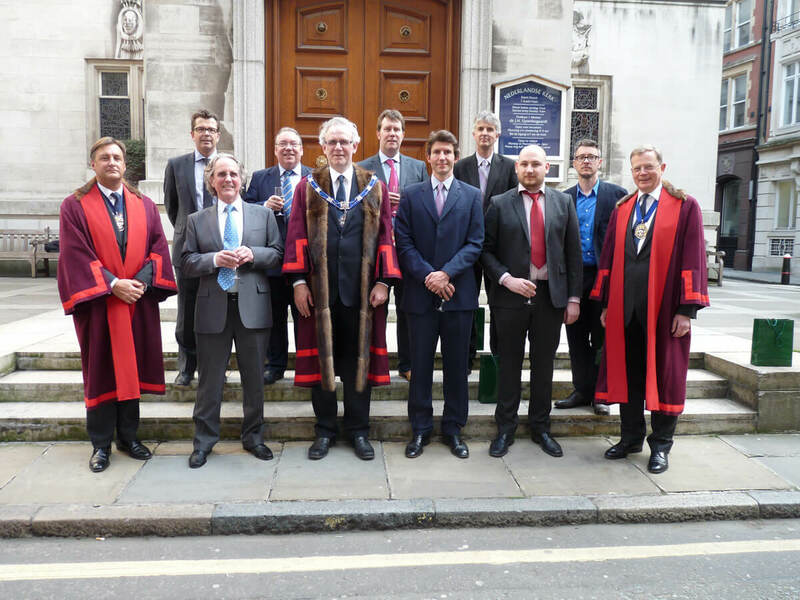 I became a Freeman of the Worshipful Company of Furniture Makers last week. More commonly called the Furniture Makers Company, or just The Company, it is one of the 108 Livery Companies of the City of London. Other well known designers were admitted at the same time as me, including Jake Phipps, Russell Pinch and James McBennett. It was John Makepeace who nominated and sponsored me to join. It’s hard to say no to the godfather of British bespoke furniture! Really looking forward to getting more involved with WCFM and very honored to be asked. The Company, never afraid to innovate, strives to maintain a high degree of relevance to the modern furnishing industry through its many and varied activities. Following a merger with the Furnishing Industry Trust (Formally The Furnishing Trades Benevolent Association) in 2011, the Company has become the most significant charity in the sector, supporting the needy and promoting welfare and education of those entering and working within the industry, as well as the wider support of the charitable work of the Mayoralty and the Corporation of the City of London. Its Guild Mark scheme, a modern equivalent of the trading standards once regulated by the medieval guilds, gives accreditation to designers, craftsmen and manufacturers exhibiting the highest standards of British furniture production.